If the rain doesn’t stop us we will be there from 8 AM to 12 PM with fresh produce and a limited amount of harvest boxes. To reserve your $25 Fresh Harvest Box contact us here. Look for updates tomorrow on social media to see if we are attending the Clearfork Farmers Market. 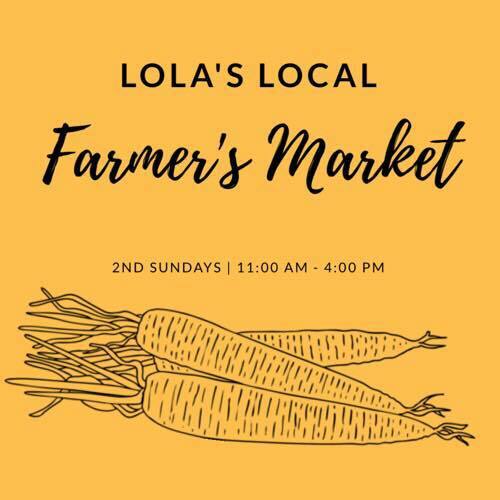 Weather or not (pun intended) we will be at Lola’s Saloon with our fresh produce with other local Fort Worth vendors listening to live music, a yoga workshop by New Leaf Yoga, and enjoying the Sunday sunshine (hopefully).